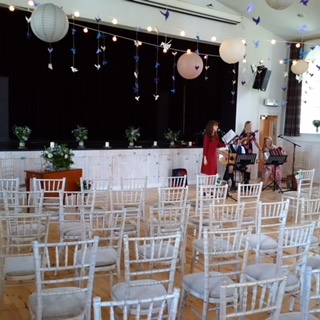 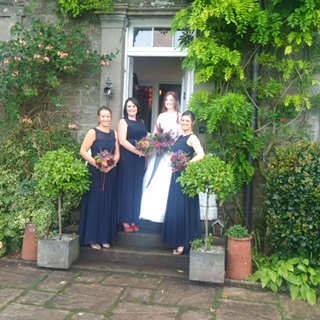 Weddings booked in our new village hall – Gartmore Village Hall – have proved to be very popular, often the bride or bridegroom book up the whole house for family and friends. 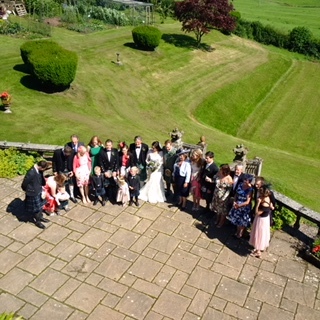 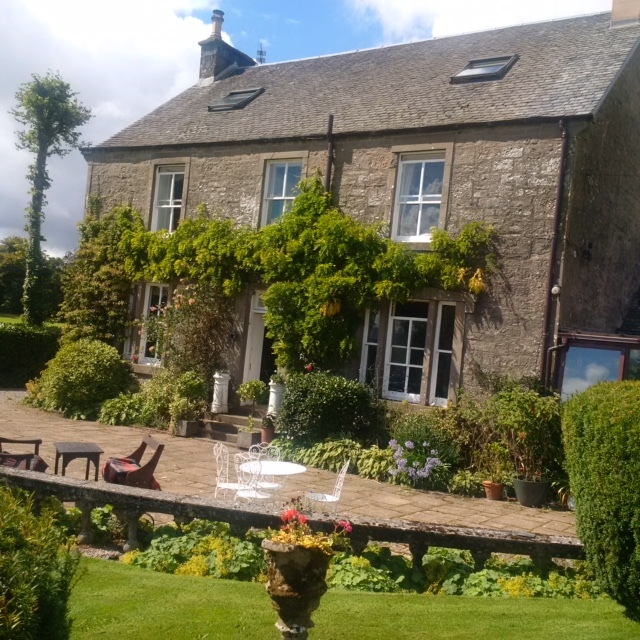 With the amazing backdrop of a 20 mile view behind the garden and balustrading, the terrace of the Old Manse has often been the site for the photographs. 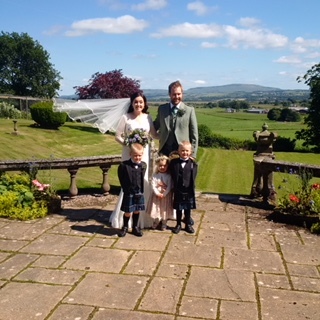 We even had the Groom’s Breakfast last summer in a gloriously sunny conservatory….more cups of coffee and glasses of champagne on the terrace.